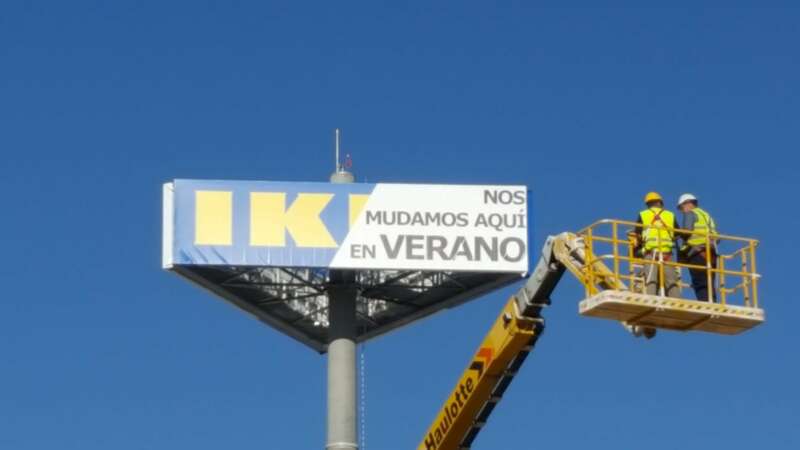 IKEA in Alcorcón, Madrid officially opened its doors on the 22nd of June 2016, precisely 20 years since the opening of the very first IKEA in Spain. 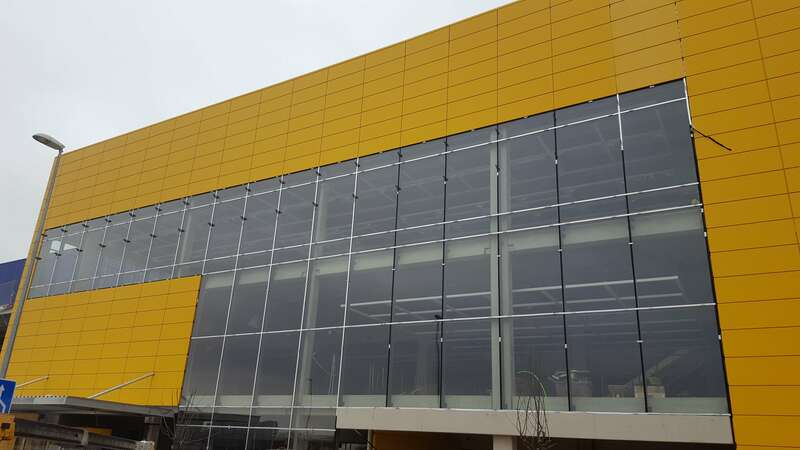 At 39,500 square metres and a €100 million investment, it is the largest store in Madrid and the second largest in all of Spain. IKEA operates in over 43 countries with sales of approximately €32 billion in the last financial year alone. 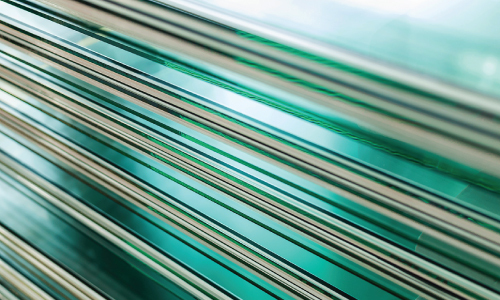 The Swedish furniture company bases its business concept on quality, design and value and has become synonymous with sustainability and eco-friendly practices. 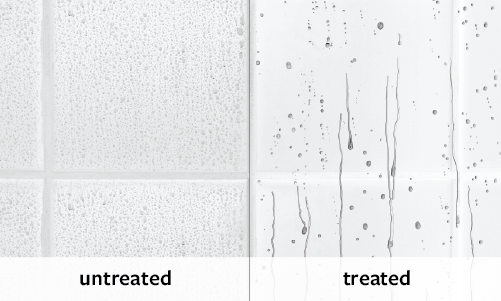 The EnduroShield Protective Treatment for Glass was specified to protect and maintain 650 square metres of exterior glass façade used in the iconic company’s newest store. 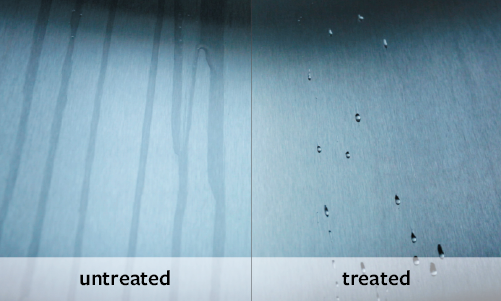 Chosen for the coating’s low maintenance and easy-clean properties, EnduroShield assists to minimise negative environmental impact by reducing water and chemical usage during cleaning. 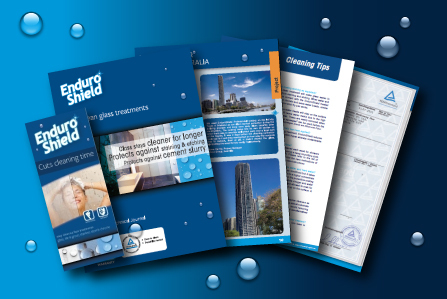 Engineering company Mace and glass façade supplier Mounts Lesaca collaborated with EnduroShield to coat and protect the exterior façade onsite. 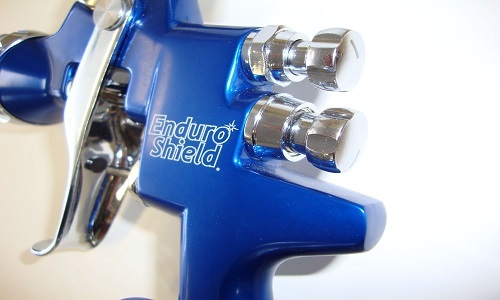 EnduroShield was chosen above several other tenders for a number of reasons. 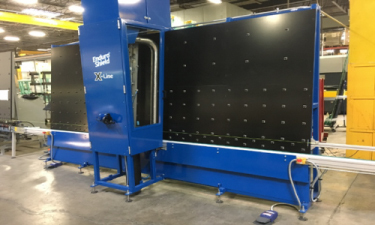 Notably the product’s external certification by renowned independent testing house TÜV Rheinland, Germany, which tested durability and UV stability over a simulated lifetime of 10 years. 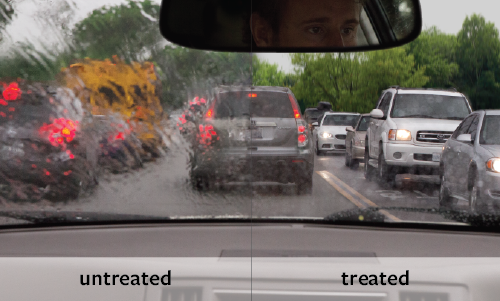 EnduroShield is an invisible coating that seals the porous surface of the glass, protecting it against staining and etching from grime, dirt and soap scum. 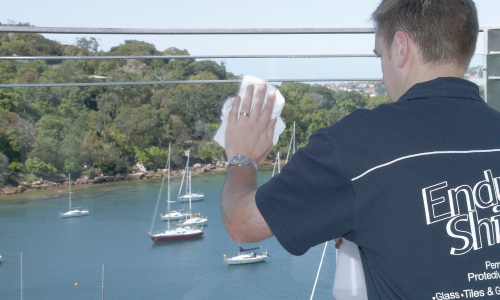 It also assists the prevention of harmful mould build-up and bacteria, resulting in a germ-free environment. 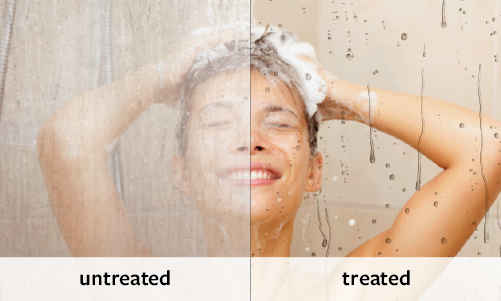 The secret is out about maintaining the ‘wow factor’ in the bathrooms of these new hotel suites and decreasing cleaning and maintenance costs at the same time.